The United States Natural Gas Fund (NYSEArca: UNG) is off nearly 19% year-to-date and that downward spiral can continue as U.S. production of the commodity continues surging. 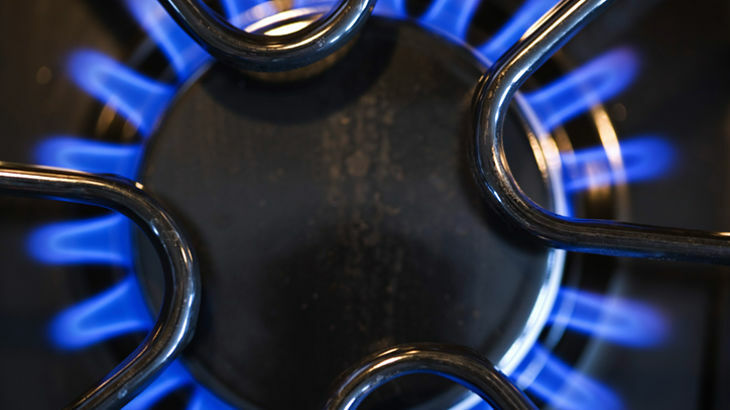 Around half of U.S. homes utilize natural gas for heat, driving up prices during the winter months when temperatures fall. Rising natural gas exports previously supported prices and draining the bloated stockpiles. Additionally, electricity companies are burning a record amount of gas, replacing coal demand. Aggressive, risk-tolerant traders can exploit plummeting natural gas prices with leveraged exchange traded products such as the VelocityShares Daily 3x Inverse Natural Gas ETN (NYSEArca: DGAZ), which seeks to provide the daily inverse 3x or -300% performance of NYMEX natural gas futures. The ProShares UltraShort Bloomberg Natural Gas (NYSEArca: KOLD) provides the daily inverse 2x or -200% performance. “Production stood at 80.2 billion cubic feet per day (bcfd) in February, up 1.8 bcfd from January. Gross gas production figures for February stood at their highest since August 2016, but February 2016 still holds the record for most production at 82.6 bcfd. Texas, Pennsylvania, and Oklahoma – the three most prolific gas-producing states – all saw new gas production, the latest numbers show,” reports ETF Daily News.